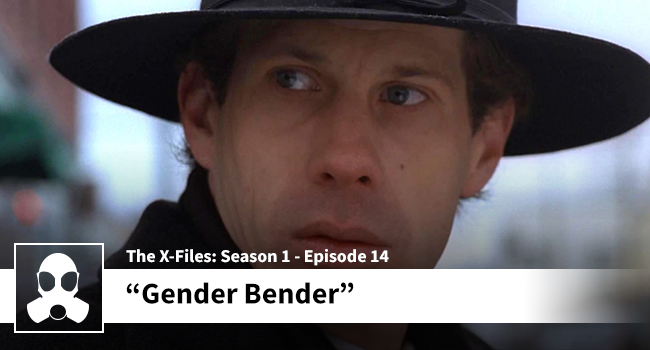 History doesn’t look too favorably on “Gender Bender”, but Josh and Dean give the thematic choices a bit of latitude and ask you to consider some alternative ways to consider the issues of sexuality present in this episode. Outside of the social implications there is plenty to celebrate. Most notably, Rob Bowman. Bowman made his X-Files directorial debut and composed some beautiful shots of the Kindred village, the eerie barn ritual at night, and some slick (and eerie) forest photography. Gender Bender isn’t topping any favorite lists, but it is certainly a beautifully shot and likable episode.